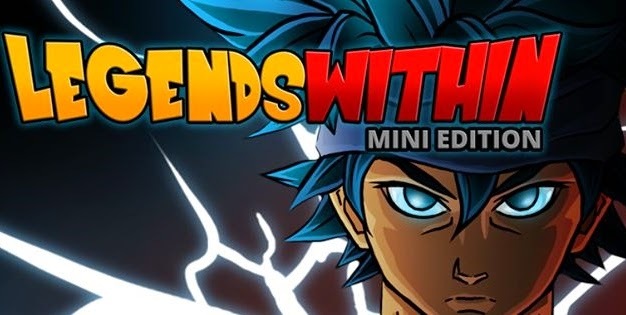 Legends Within - Mini Edition - your hero travels to different worlds in search of a strong rival martial arts. Fight for life and death with multiple opponents from all over the universe. Charged with energy for the next fight. Upgrade your hero skills and raise the leaderboard. Manage a hero joystick, making it easier to control and improve the impression of the game.